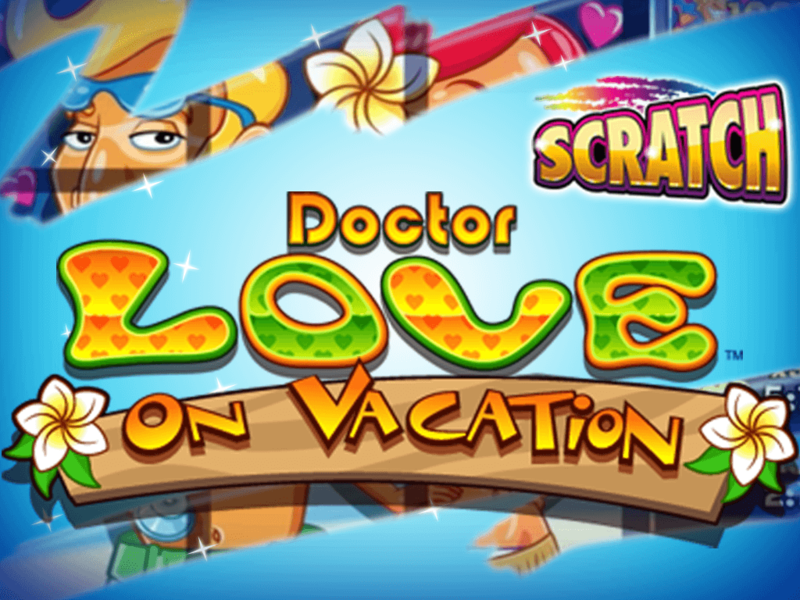 The love doctor is on his holidays and is offering you the chance to win some of his spending money. 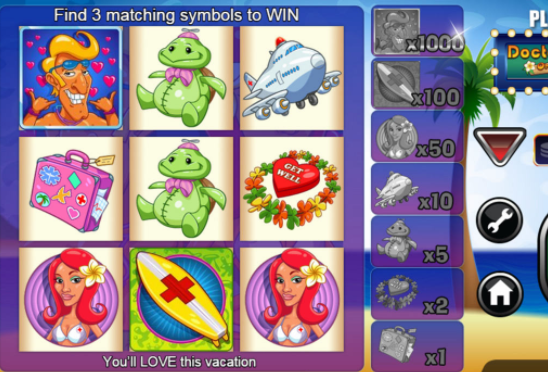 This Scratchcard game joins everyone’s favourite smarmy practitioner on the beach to uncover cards, gain fee spins and enjoy the psychedelic fun. developers for this kind of entertainment, and that’s exactly how they like it. game which will push you towards the entire franchise as a whole. To begin your vacation, select start from the main menu and select a panel of your own choosing. feature which will play the game for you for as long as you like.